You'll love this beautiful home in Edmond's Belmont Estates. Located in a quiet cul-de-sac, it has four bedrooms, three and a half baths, wonderful custom cabinetry, stainless steel appliances and granite counters in kitchen. 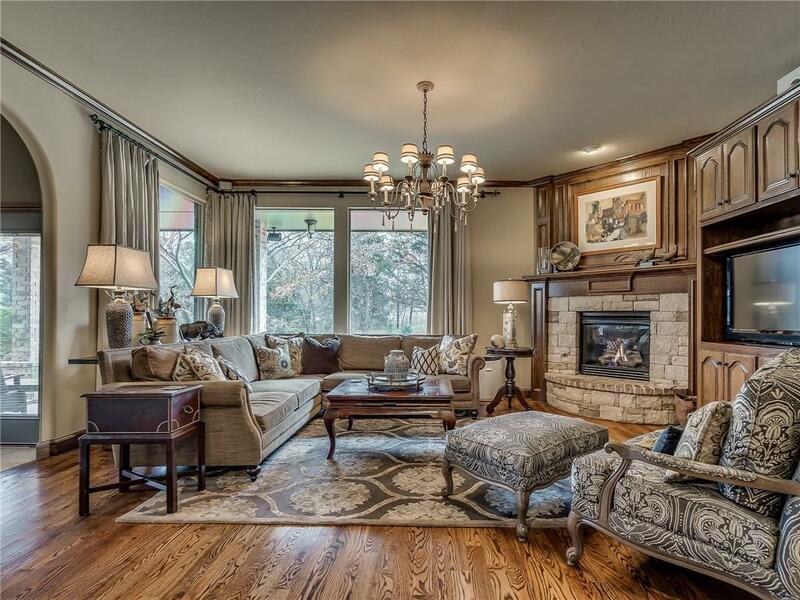 The living room has hardwood floors, a dry stack fireplace and a stained wood entertainment center. The master bathroom has his and her sinks with granite counters, a jetted tub and separate shower and a large walk in closet. Three beds and two baths and a bonus room upstairs. There are nice rounded entries from room to room. A nice covered patio overlooks a gorgeous backyard. There is a neighborhood pool and clubhouse for your family's enjoyment!